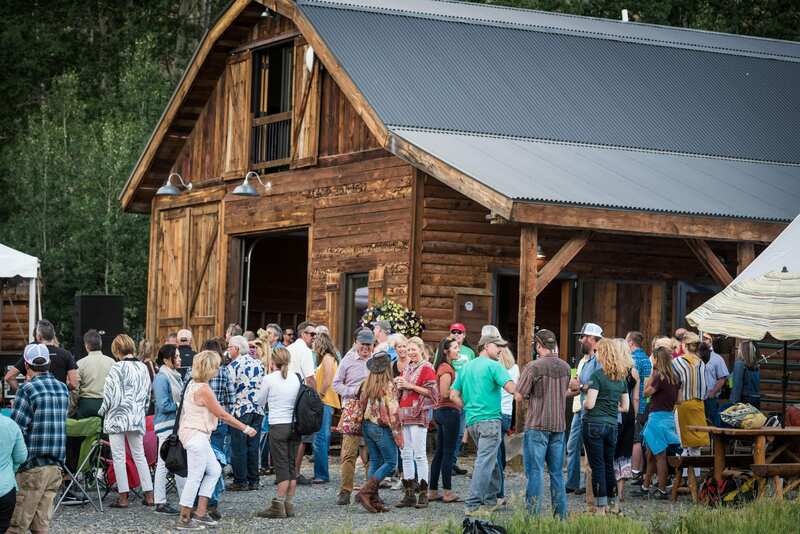 Thank you to everyone who came out to support CBMBA last week! 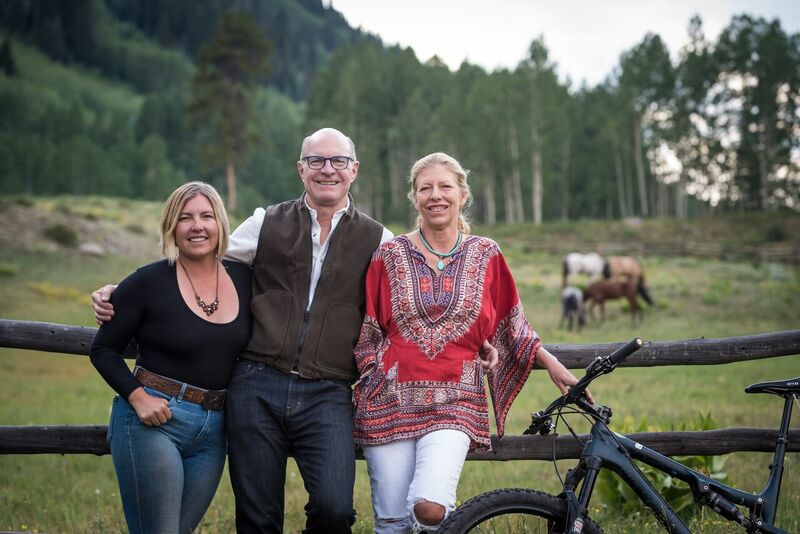 A HUGE thanks go to Dorothy and Russell Budd. 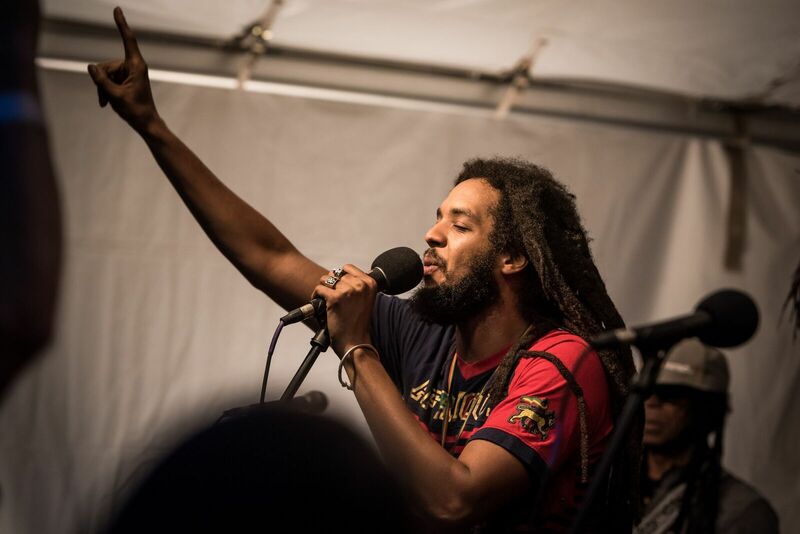 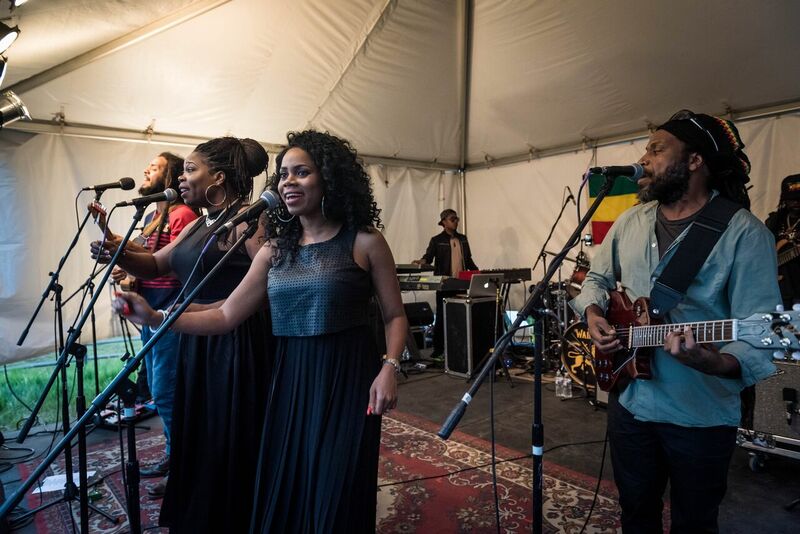 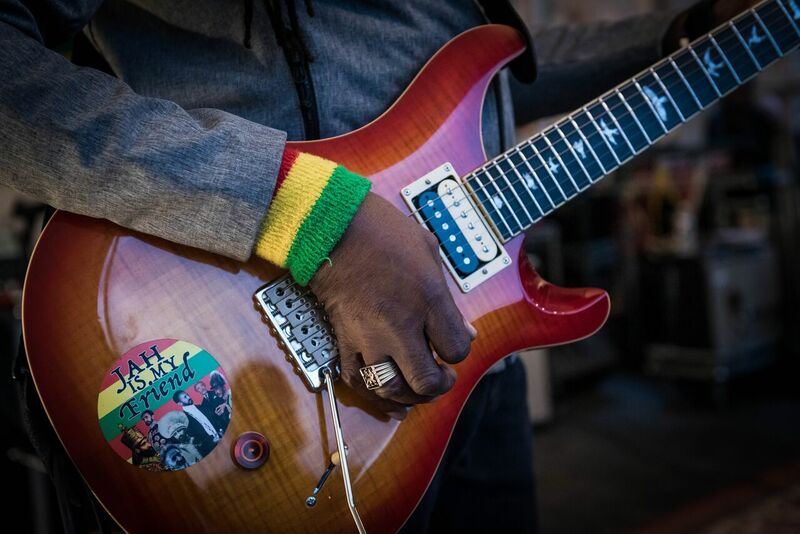 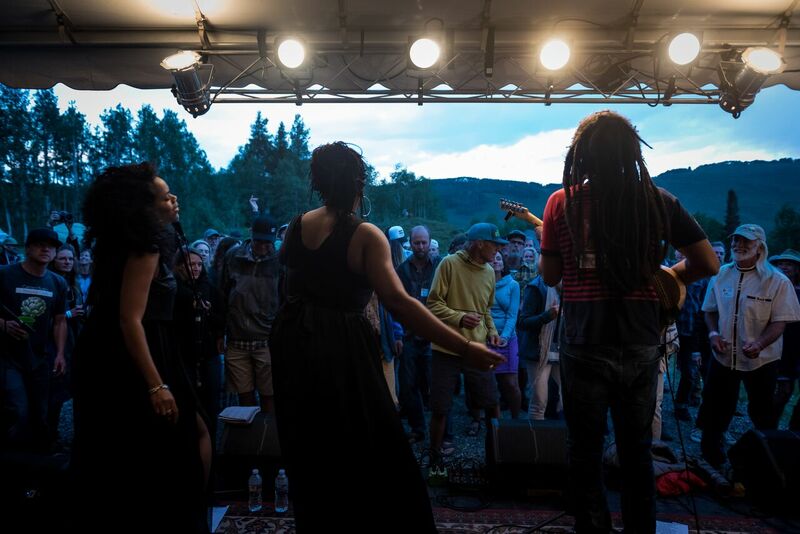 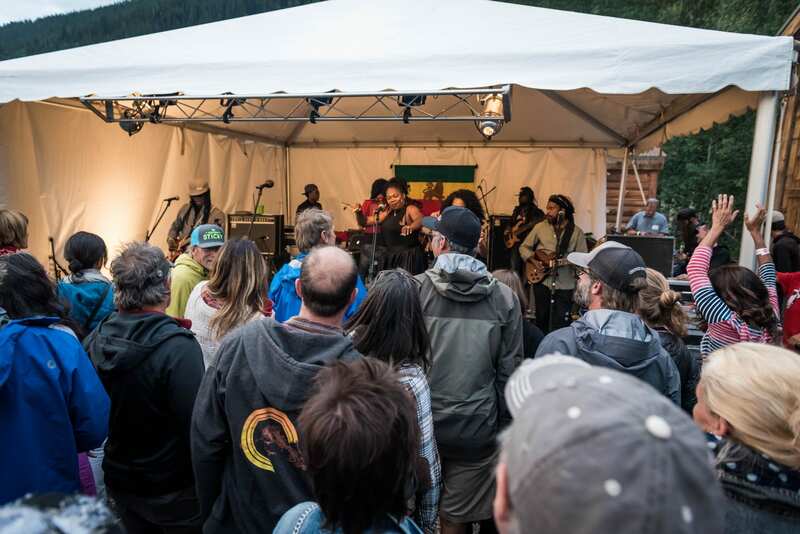 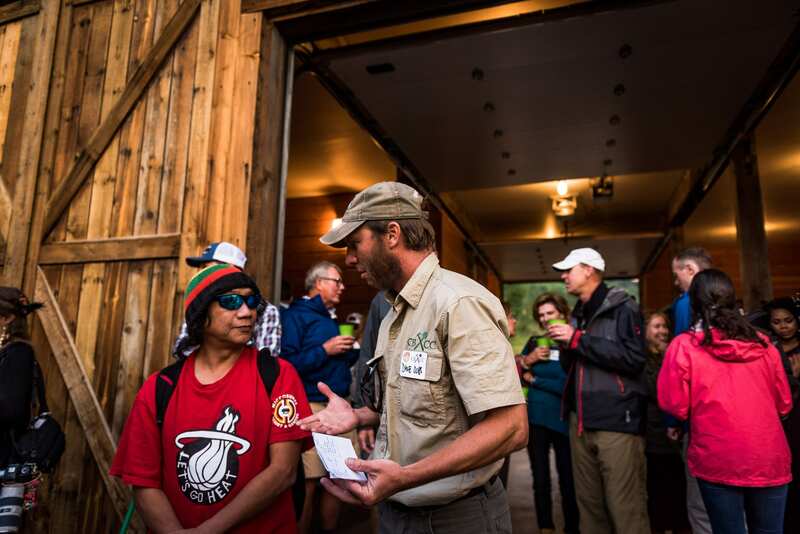 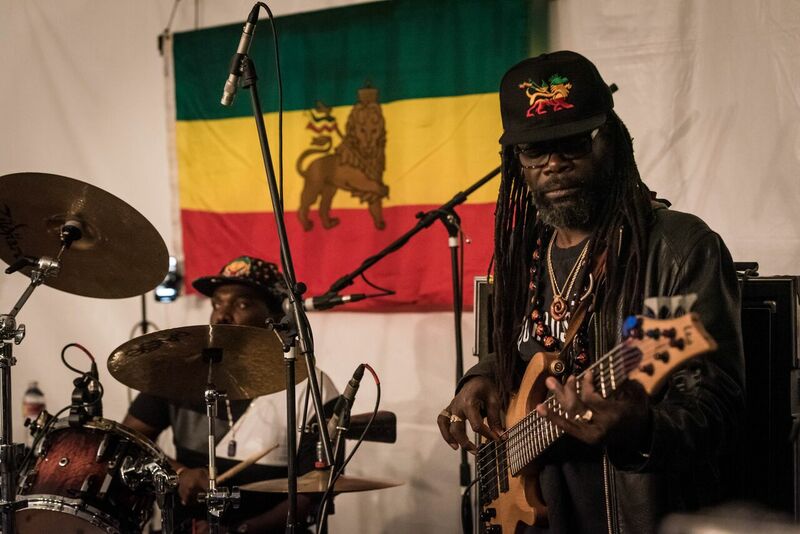 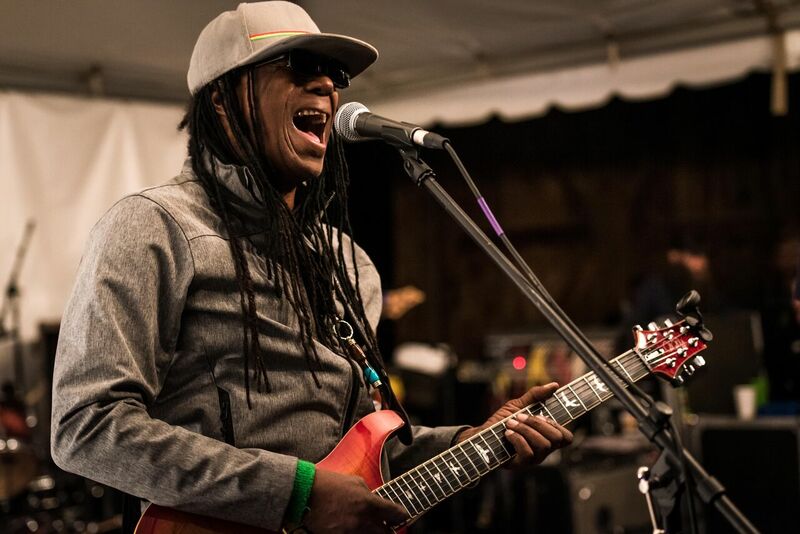 They hosted at their beautiful barn, they recruited The Wailers to come, and they supported us hugely in so many ways to make this event happen! 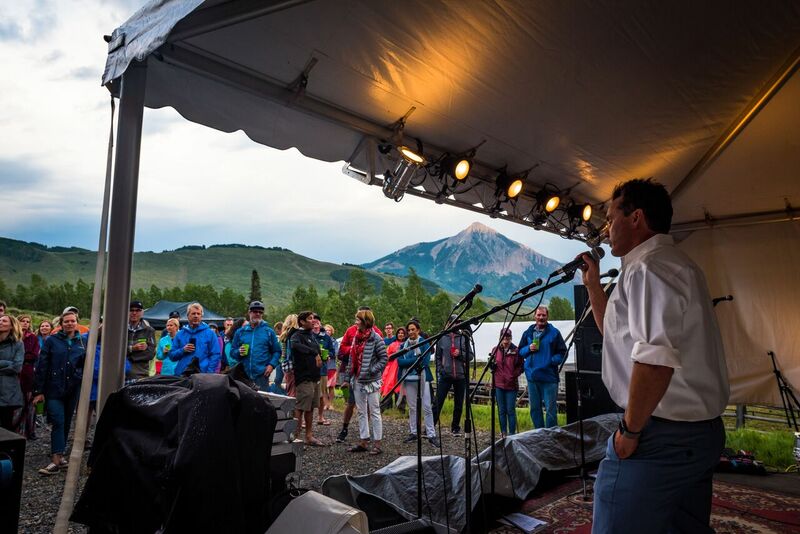 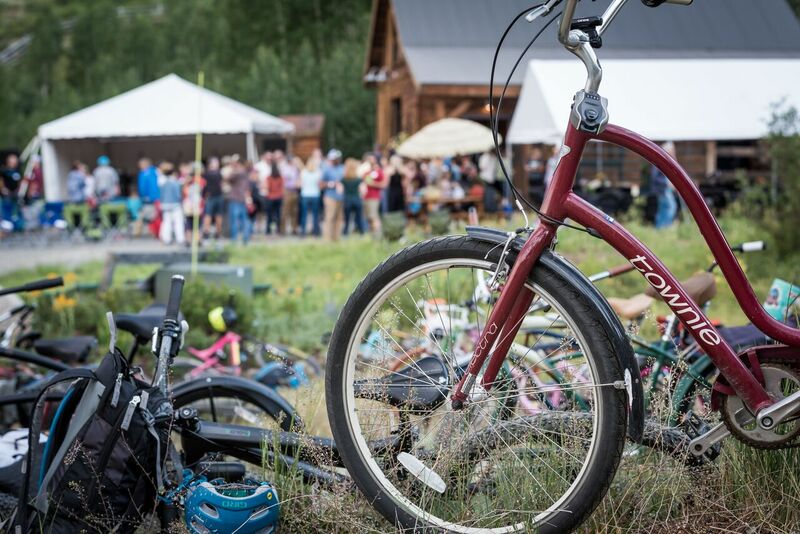 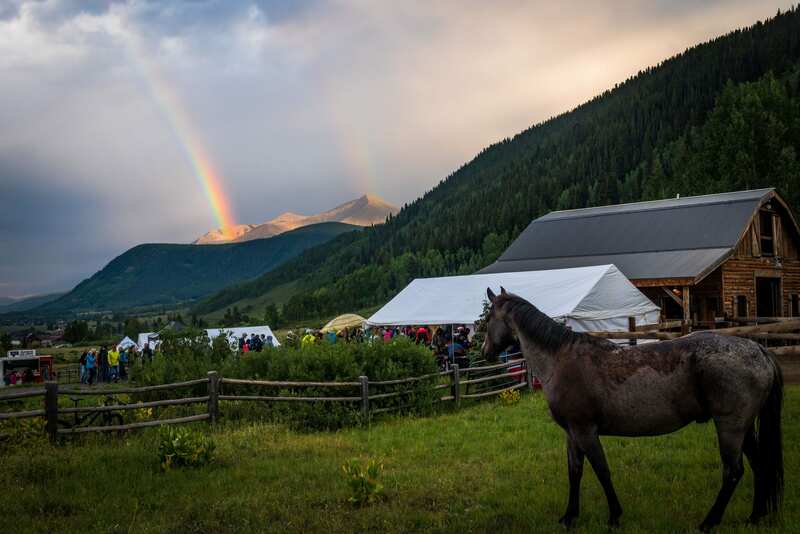 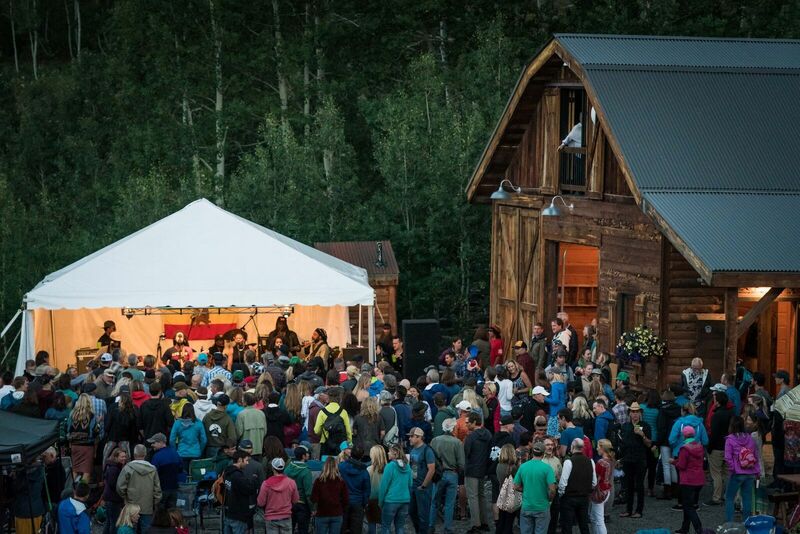 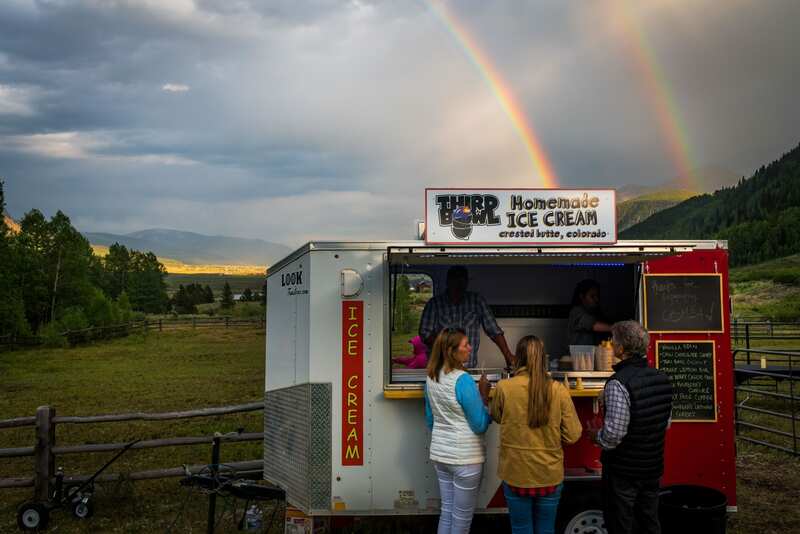 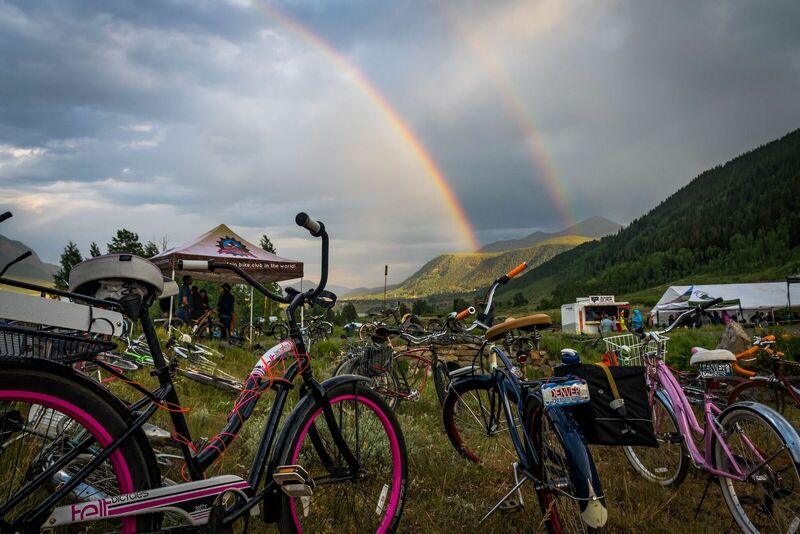 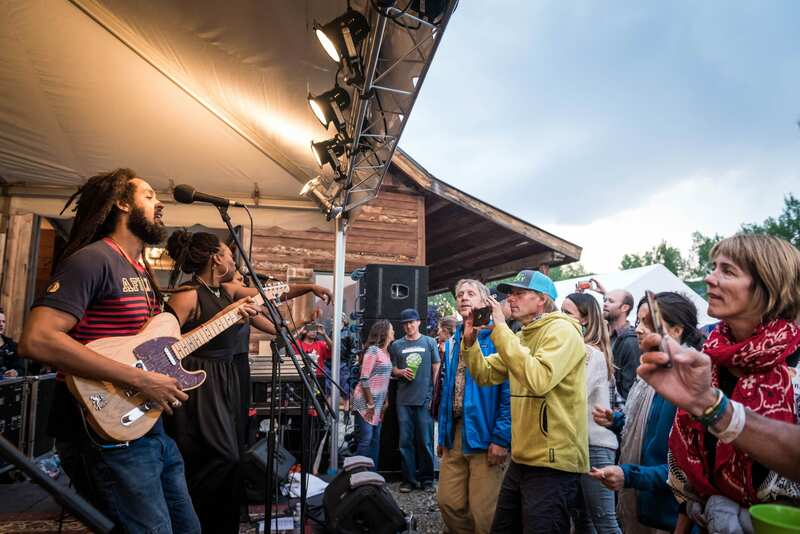 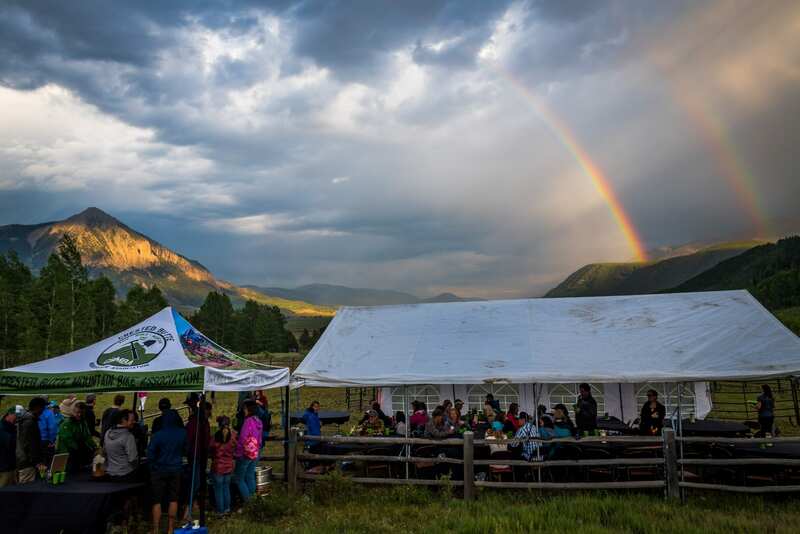 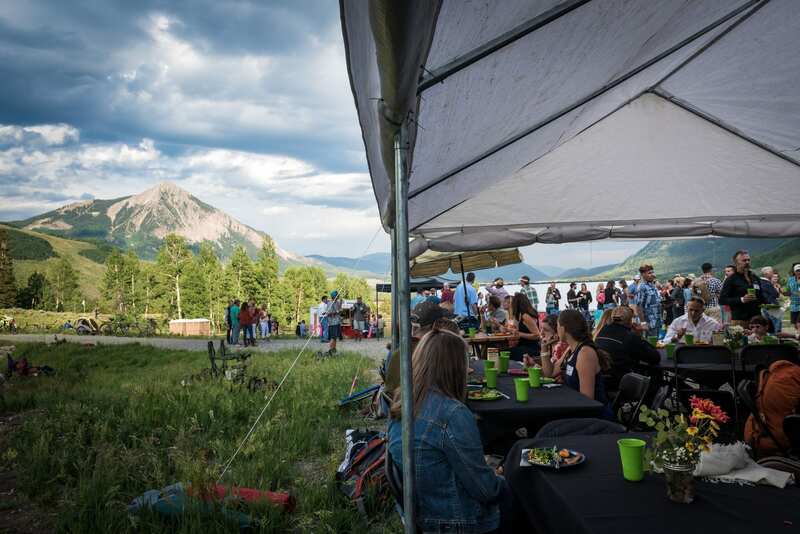 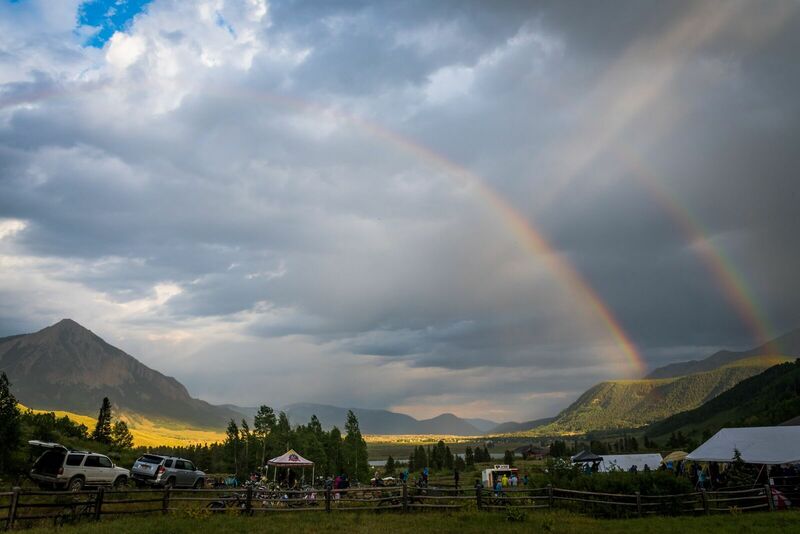 We also want to shout out to the Crested Butte Land Trust, the Town of Crested Butte, Crested Butte Personal Chefs, Mountain Spirits Liquors, Soma, Third Bowl Homemade Ice Cream, UpSlope Brewing, the Crested Butte Music Festival, Oh Be Joyful Church, the IBar Ranch, RMBL/CB Nordic and Shannon Sprott, Alpine Express, Jeff Scott for lighting extraordinaire, and last but definitely not least, Matti Brown of Blackline Entertainment. 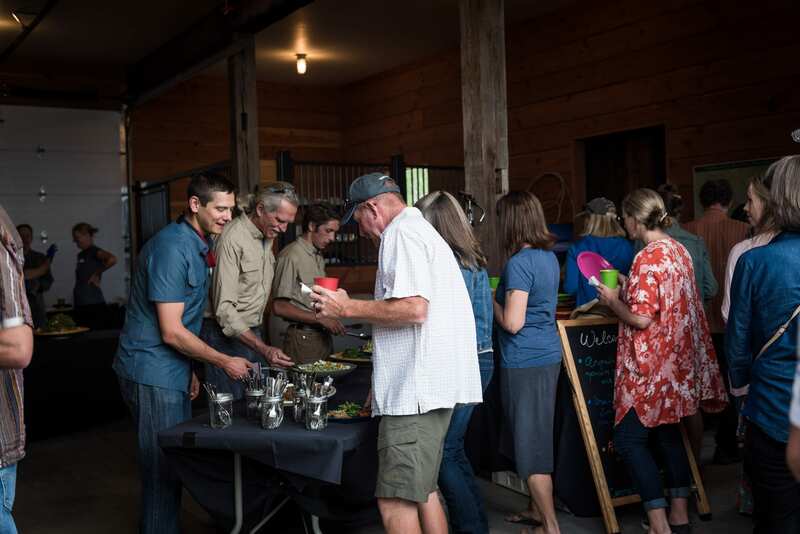 We could not put on an event like this without our partners. 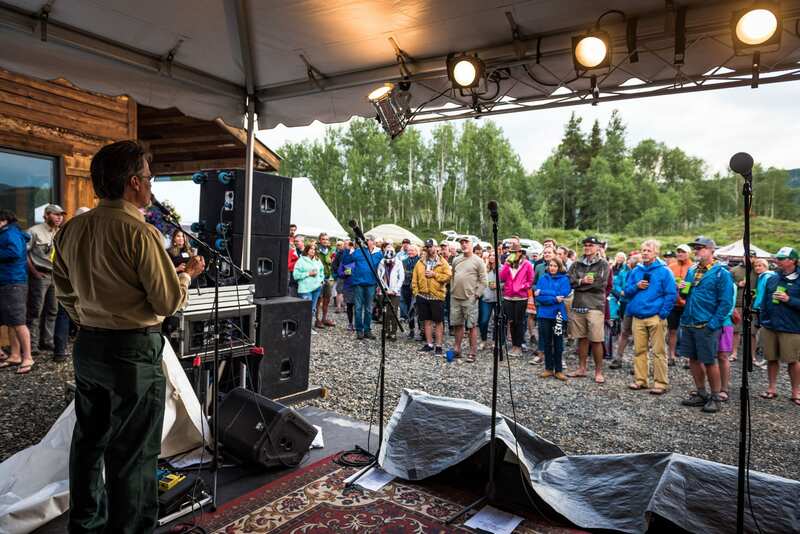 If you like what we’re doing, whether it’s concerts or trail work, please support us with a donation! 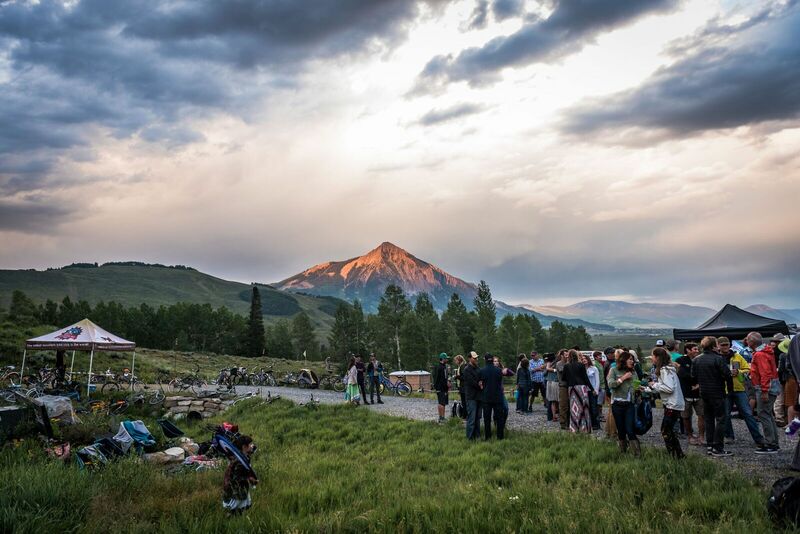 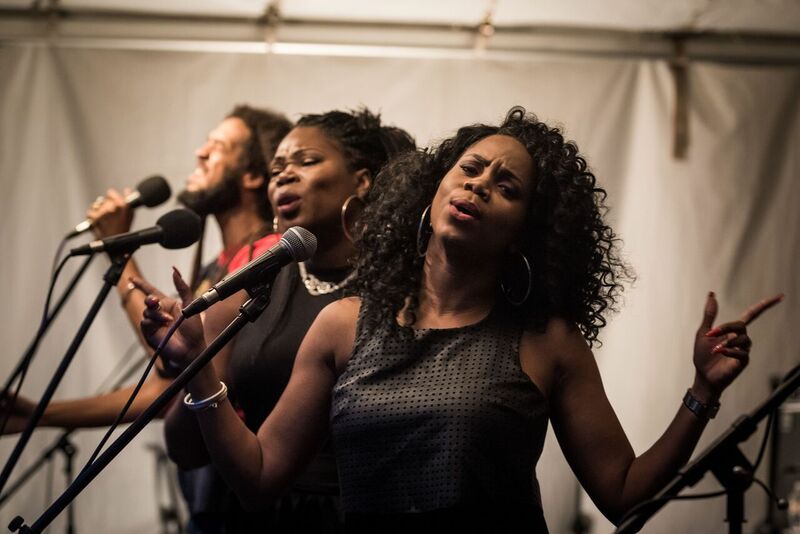 Check out these beautiful photos of the event by Xavier Fane!